Steve Jobs has promised that Apple is busy finishing more products after the huge sales of the iPhone 3G, with a mystery product due within months. The Apple supremo, commenting on record quarterly results for the company, announced that he was delighted at the huge spike in Mac sales, but that focus was still on new products. "We set a new record for Mac sales, we think we have a real winner with our new iPhone 3G, and we're busy finishing several more wonderful new products to launch in the coming months," said Jobs. 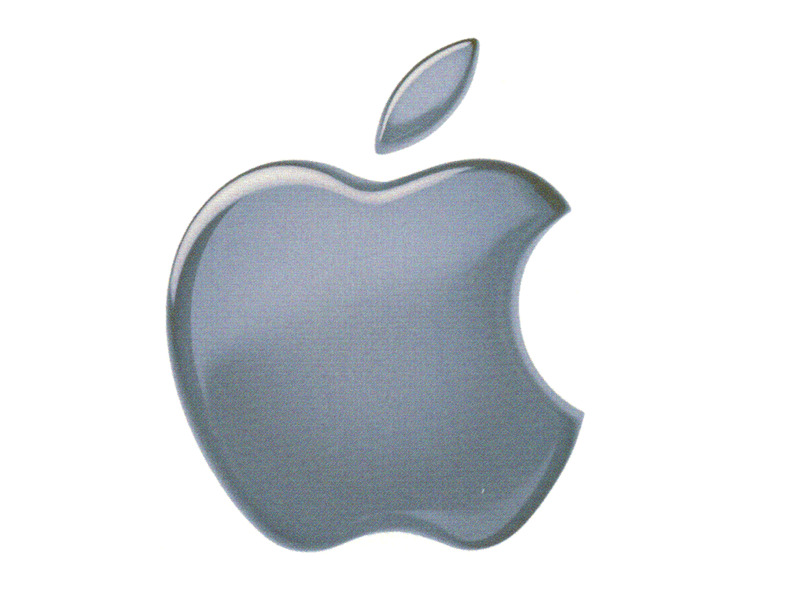 Amid the quarterly results, Apple also admitted that gross margin was down from 36.9 per cent to 34.8 per cent. The explanation given for this, and a forecast for the coming quarter that puts it down to around 30 per cent is investment in a mystery product.